Born in Colombia and speaking both English and Spanish fluently, Miguel has a soccer background, having played every position except GK with the Franklin Square Raiders of the LIJSL. 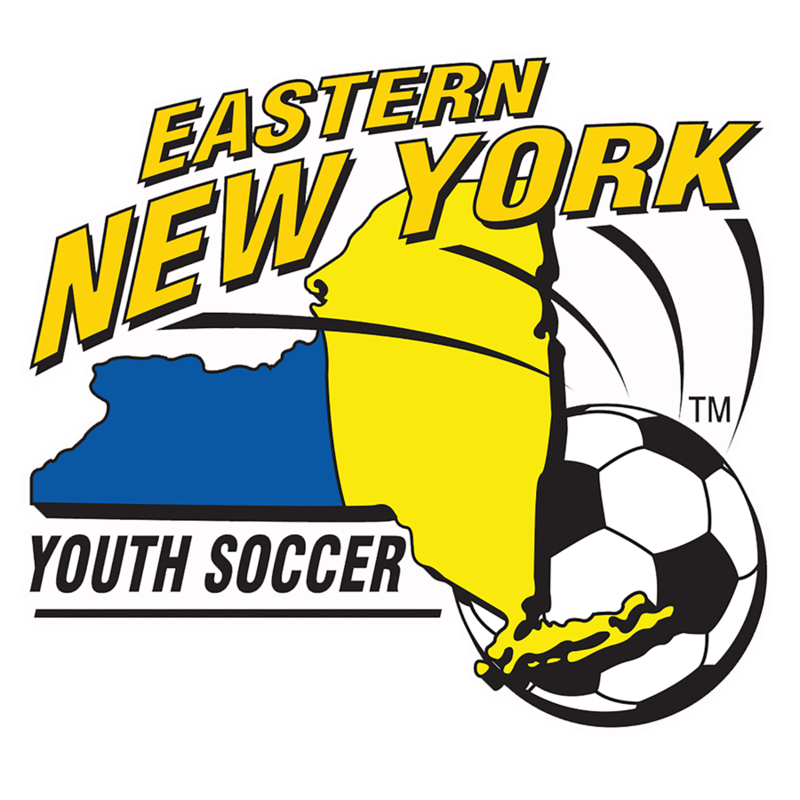 December 3, 2018-The Eastern New York Youth Soccer Association (ENYYSA) is very pleased to announce that longtime volunteer Anthony Maresco was inducted into the Eastern New York Hall of Fame during our Holiday Party on December 1 at Marina del Rey in the Bronx. The South Setauket resident began his career in youth soccer in 1993 with the Terryville Soccer Club by volunteering in its intramural program. Two years later, he was elected to its Executive Board as the Travel Treasurer. From 1998 to 2004, he volunteered as the assistant coach for the Terryville Fire, who won the Boys-Under-18 national championship in 2007. When Anthony became the Terryville President in 2000, the club was floundering as it was disorganized, financially unstable and had no direction, obviously affecting the soccer program being offered to the children. Anthony took charge of the situation and with the help of the Board of Directors, they rewrote the constitution, put the club finances in order, hired an accountant and established Terryville as a not-for-profit organization. Not stopping at the club level, Anthony started volunteering for the Long Island Junior Soccer League (LIJSL) by holding various positions including LIJSL Games Chairperson and served on the Supervisory, Rules and Coaches Arbitration committees. He started as a Supervisor, then became a Coordinator and Girls Chairperson for the Long Island Cup. Anthony was inducted into the LIJSL Hall of Fame in 2010, the same year that he was elected to its Board of Directors, serving as Treasurer and then First Vice President. In 2015, Anthony became LIJSL President (with its 60,000 players) and also began serving on the ENYYSA Board of Directors. "As LIJSL President for the past four years, he introduced new ideas, programs and rule changes that enabled the league to become more user-friendly and transparent,” commented LIJSL Executive Drector Joan Czach. With over 100,000 youth soccer players––both boys and girls––and more than 25,000 volunteers, the non-profit Eastern New York Youth Soccer Association (ENYYSA) stretches from Montauk Point, Long Island to the Canadian border. Members are affiliated with nine leagues throughout the association, which covers the entire state of New York east of Route 81. ENYYSA exists to promote and enhance the game of soccer for children and teenagers between the ages of 5 and 19 years old, and to encourage the healthy development of youth players, coaches, referees and administrators. All levels of soccer are offered––from intramural, travel team and premier players as well as Children With Special Needs. No child who wants to play soccer is turned away. 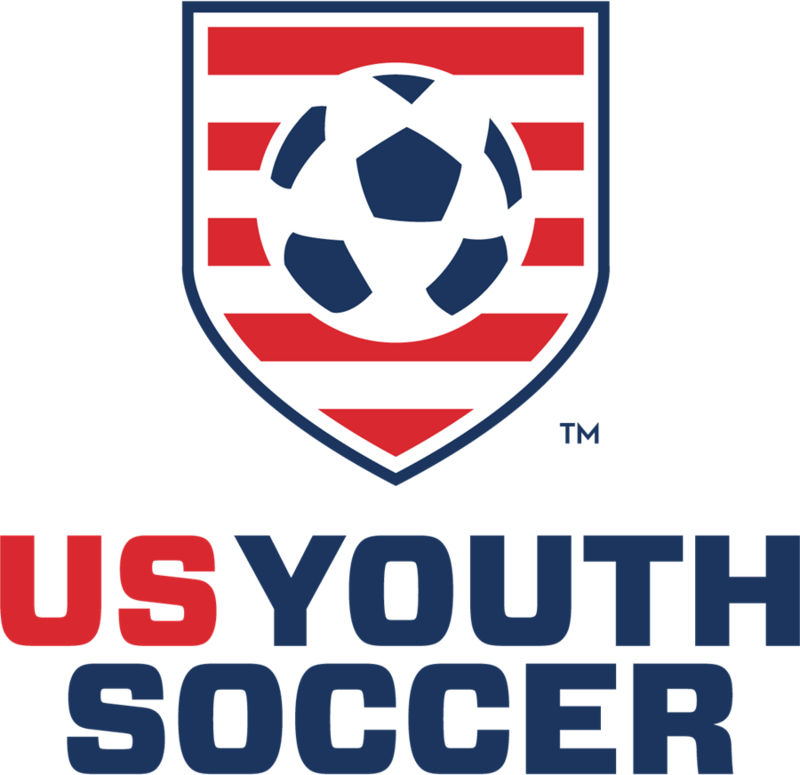 ENYYSA is a proud member of the United States Soccer Federation and United States Youth Soccer Association. 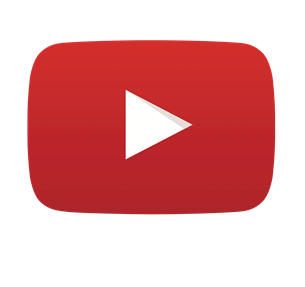 For more information, please log on to http://www.enysoccer.com/, which receives nearly 300,000 hits annually from the growing soccer community.